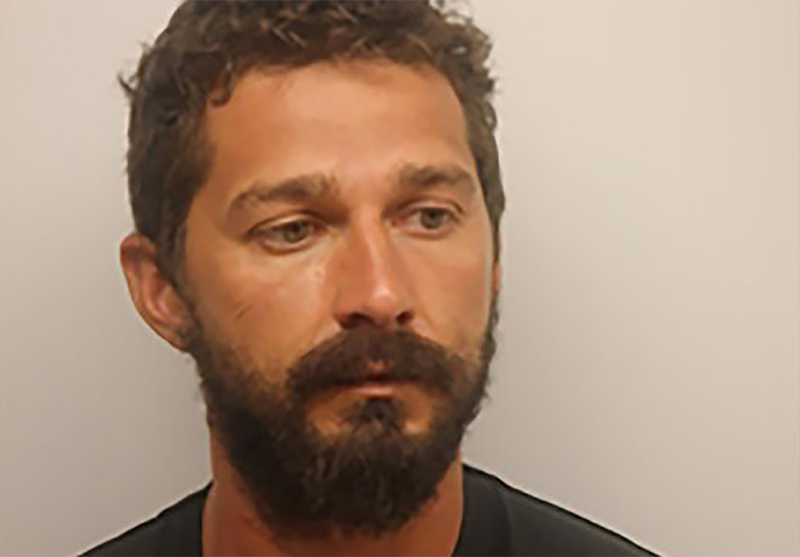 Shia LaBeouf was arrested in Savannah, Georgia, on Saturday, July 8, for disorderly conduct and public drunkenness, according to the Chatham County Sheriff’s Office. The Emmy winner, 31, was taken into custody at approximately 4 a.m. by the Savannah-Chatham Metropolitan Police Department. He was also booked on an obstruction charge. According to a press release from the police department, the incident began when LaBeouf approached a bystander and a police officer to ask for a cigarette. He then became disorderly and used vulgar language in front of a group of nearby women and children. He refused to leave the area and became aggressive toward the officer. 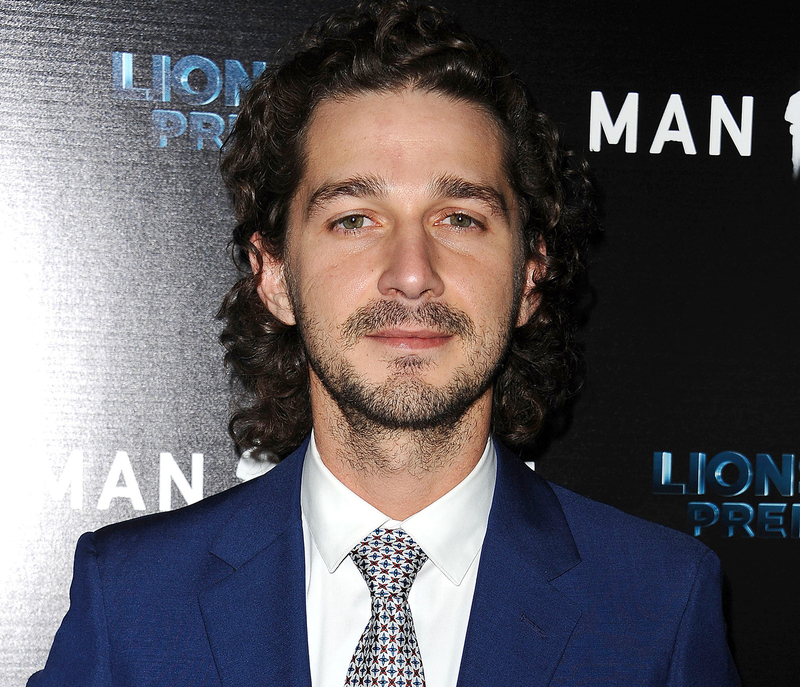 When the officer attempted to place LaBeouf under arrest, he ran to a nearby hotel. He was arrested in the hotel’s lobby soon after. The Associated Press reported that the actor was released from jail on Saturday after posting a $7,000 bond. He has been in the Savannah area to film his upcoming movie The Peanut Butter Falcon, which also stars Dakota Johnson. Us Weekly has reached out to LaBeouf’s rep for comment. This isn’t the American Honey actor’s first run-in with the law. He was arrested on similar charges in June 2014 after he disrupted a performance of the Broadway revival of Cabaret in New York City. He was also taken into police custody in January for allegedly attacking a man outside his NYC protest against President Donald Trump.